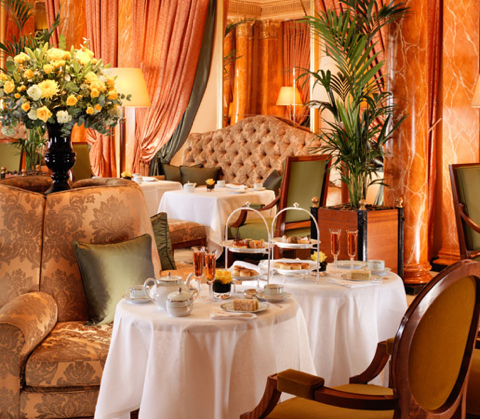 I know what I would do today...if I lived in London that is...Then I would have afternoon tea at the Dorchester hotel. Not only is this a legendary hotel with a popular afternoon tea. In times of Christmas they also have a choir singing Christmas carols while indulging in Champagne and tea and scones with clotted cream. 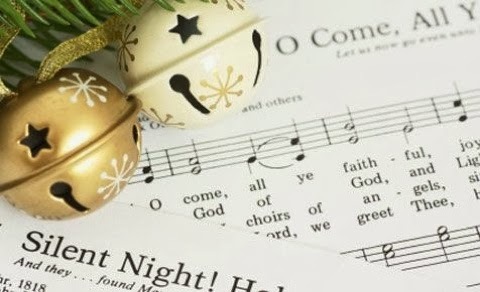 O come, all ye faithful! That sounds heavenly! I would love to be in London this time of year!